The workforce in the Bay of Quinte region is just as diversified as our population. 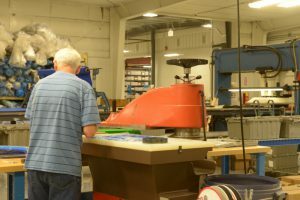 No matter what skills you have, they are in need with Bay of Quinte region employers. We understand that finding a job is likely going to be one of your first priorities when you move to Canada. 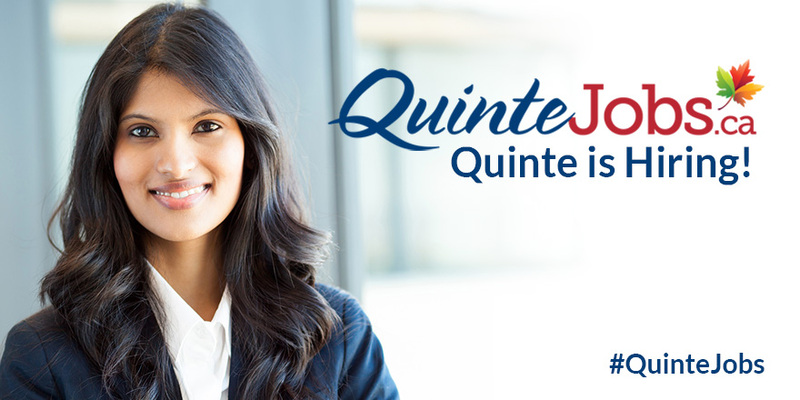 When you live in the Bay of Quinte region, you have many job sectors to choose from including industrial, manufacturing, agriculture, retail, construction, finance, health, education and services including the hotel and restaurant industries. This is also a terrific place to start a new business. We have several local resources and a variety of location options to help new business owners get started and find success including Trenval and the Small Business Centre. If you aren’t quite ready to enter the workforce yet, there are many local education and training programs available to new Canadians to get you ready to work. You’re never too old to learn about a new career and we have the support you need to do it.